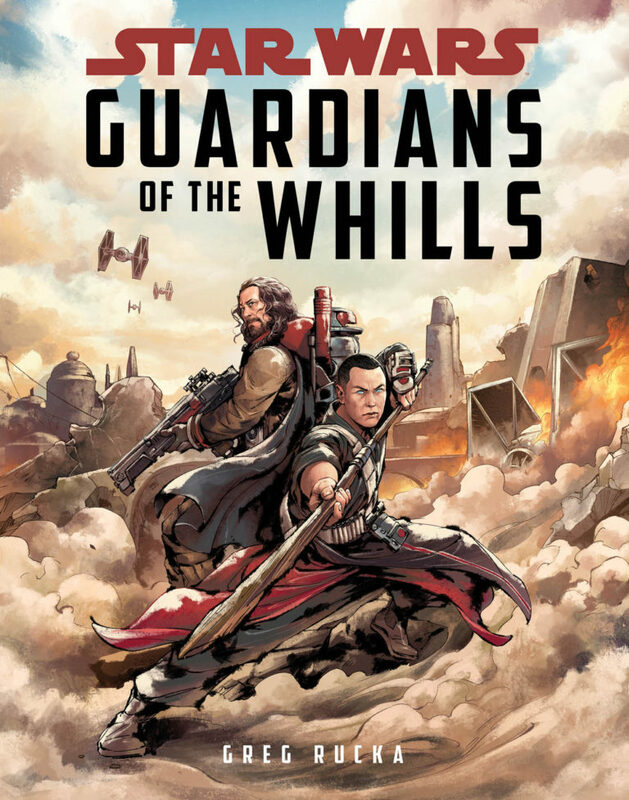 Guardians of the Whills is a fun little adventure story set shortly before the events of Rogue One. 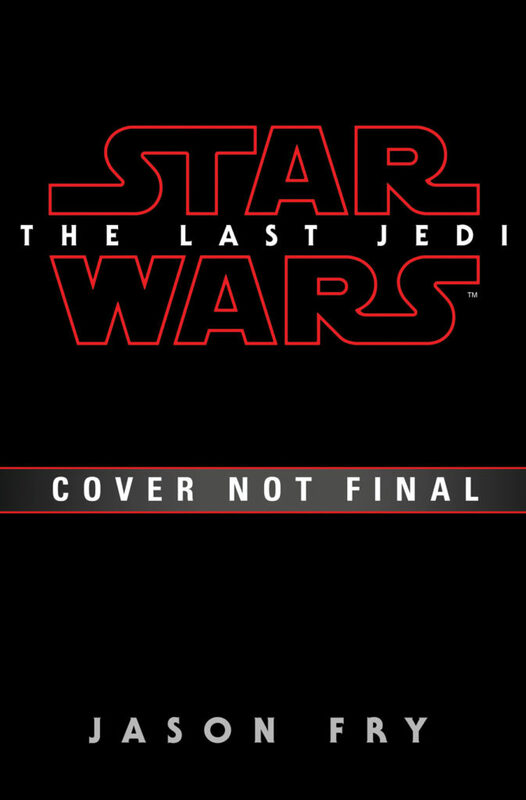 This is very much a lead-in novel and not a history of the two characters or the order they are apart of. But it is fun. Click here to read our full review.